At a red light today. 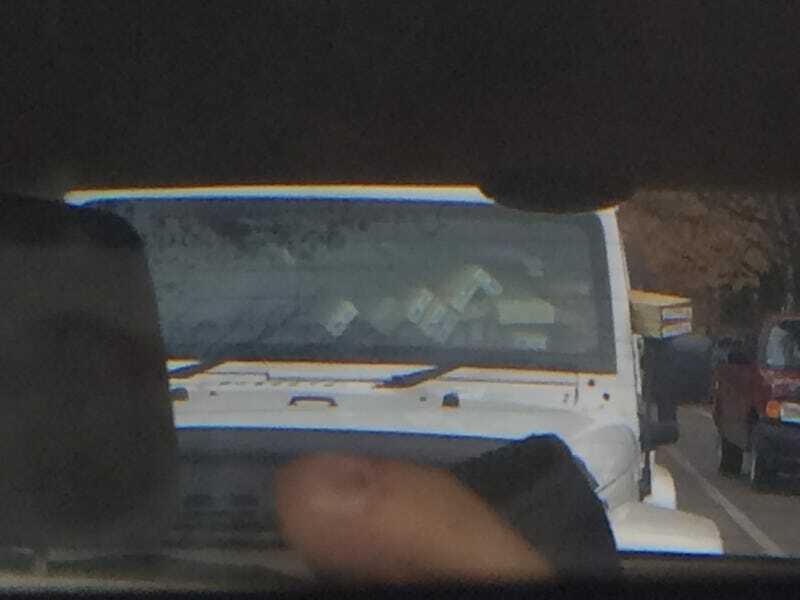 Wrangler loaded full of 2x4's. Use whatcha got.